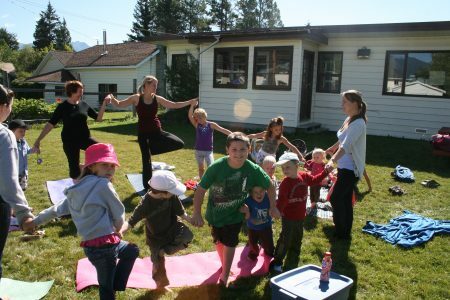 Yoga is a great way for children to learn to enjoy movement, to increase body awareness and self-esteem and to begin taking responsibility for their overall health. Connecting children’s literature with yoga brings a sense of adventure and imagination to the yoga practice. We make it fun and give kids the opportunity to use their imaginations, while increasing their body awareness. Making reading and fitness fun creates a lifelong love of physical movement and literacy. Check out our events page to see when the next Yoga Tales session begins!